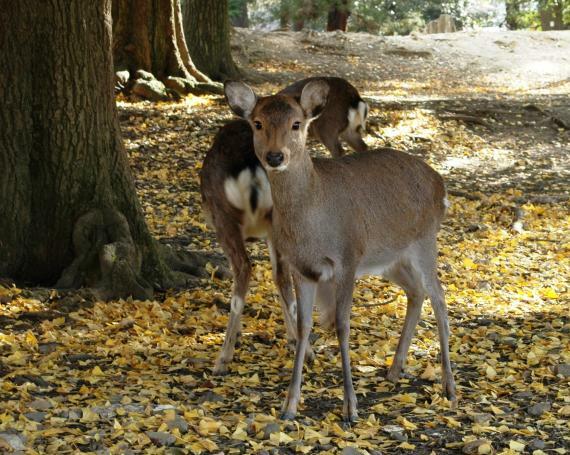 This tour visits three must-see spots in deer park, Nara. Kasuga-taisha shrine - praised for its beautiful vermilion constructions and three thousand of stone lanterns and hanging lanterns, Todai-ji temple - renowned for its Great Buddha originally created in the eighth century, and Kofuku-ji temple - closely related to Fujiwara family, a noble family once at the summit of its prosperity. 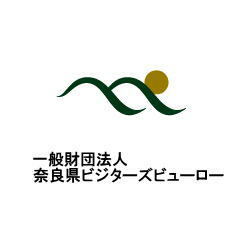 This tour is recommended not only for first-time visitors to Nara but also for repeat visitors to discover new charms of Nara. 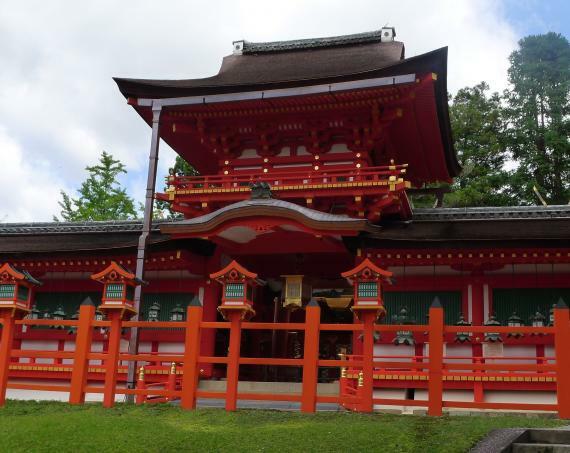 ・Take a local bus to Kasuga-taisha shrine with the guide. 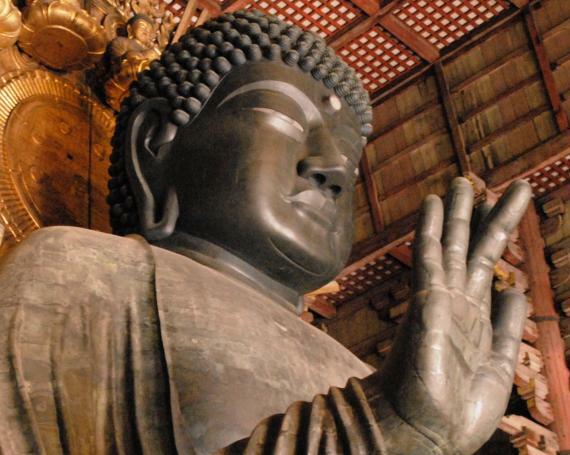 ・Visit the Great Buddha hall Todai-ji temple. 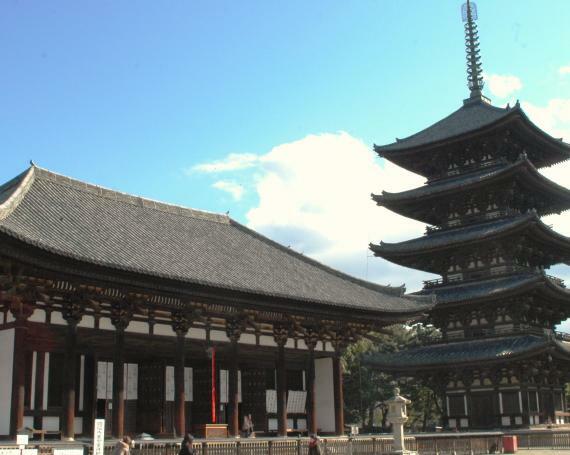 ・Visit Kofuku-ji temple. Along the way, we pass by Tobihino hill. 12:45 (or 17:15) The tour ends at Kofuku-ji Temple. *This itinerary is subject to change without notice due to local circumstances, and so on. Please come in comfortable clothing and shoes suitable for walking. *The guide will meet you at meeting location.